Exactly this. 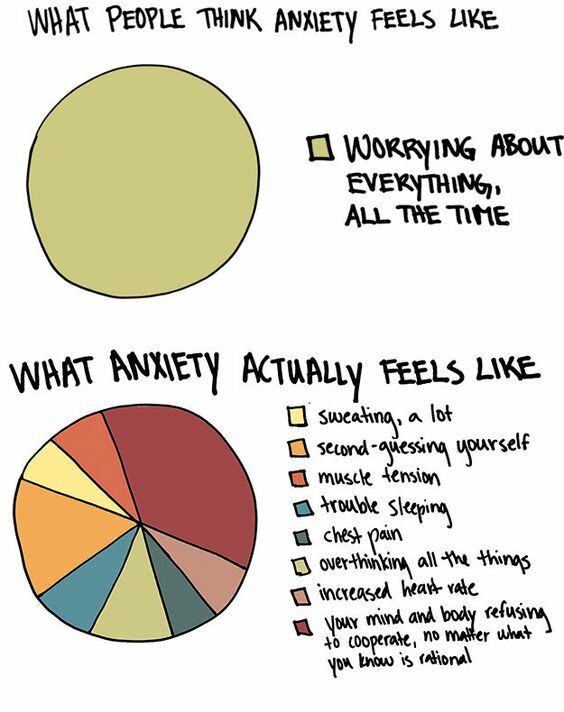 Anxiety is not rational and it can be exhausting. Better education is needed for sure!